We’re giving out $$$ for women filmmakers! 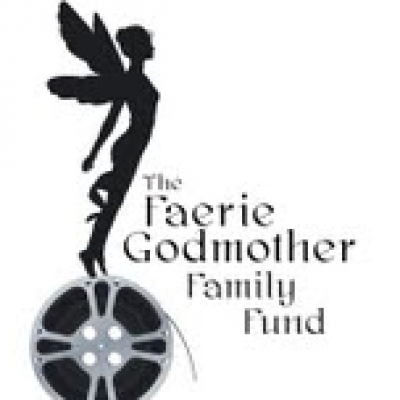 WIF-PDX is now accepting applications for the 2012 Faerie Godmother Production Grant! Deadline for RECEIPT of complete mailed applications is July 31, 2012 at 5:00 p.m. The purpose of the WIF-PDX/FG Production Grant is to support women working in media in Oregon and SW Washington ( Clark County .) The goal of this grant is to provide financial support aiding in the production or completion of a consequential piece of work, while helping to advance the artist’s vision and craft. • A complimentary screening venue (200 seat capacity) for your completed film, including light catering. • Two full festival passes to the 2013 POWFest and the 2013 Ashland Independent Film Festival. • Two Patron Level (includes VIP reception) passes to one of the 2013 Voices lecture series, celebrating women’s leadership around the world. • WIF-PDX support of your project through our newsletter, website, and Facebook page.